Part of my purpose in writing “Simple Sermon Solution” was to share what I learned as I struggled with seizures. There was an intense time in my life when coherent thought was no longer a given. The Simple Sermon Solution was created out of that time. In this excerpt I explain how my typical pattern as a preacher was to preach with a “Big Picture Question” – each sermon attempting to answer that question from the text. Post-seizures, that pattern changed a bit. Let’s pick up during that time. Soon after arriving in Virginia, I began to struggle with seizures. These were silent seizures that would nearly paralyze me and leave me unable to speak and at times uttering nonsense. I could still preach, but concentration in preparation was hard. I was on an ever-changing cocktail of meds to stop the seizures. At times, coherent thought was a challenge. I needed to refine both my preparation and delivery style, otherwise I wasn’t going to survive. The church was off to a good start, but I wasn’t. So, I took a season to analyze my sermons, and I realized a few things. Despite the Big Picture Question, I had fallen into the pattern of being a living commentator again. I wanted more for my preaching and for my church, and organizing my sermons was getting harder and harder for me to do. So, I did what every good pastor does: I started studying, and this time, the topic was preaching. It took every bit of my brain to do this. I walked away from that season of study knowing that I needed to be more organized, and greater organization would enable me to be more comfortable, more fluent, and be a better preacher. It would also save me a ton of time. I would stick with the Big Picture Question, and I would offer 3 points from the text to help answer it. This would help me hone the question down all the more and make sure it was specific to the texts because there would be 3 points from the text. I couldn’t just ramble, and I couldn’t include too much data. I just kept reminding myself that keeping it simple didn’t have to mean my sermon lacked depth. But then, I had another question. How do I make sure everyone could remember the answer to the Big Picture question? Basically, what would make the sermon memorable? After a few weeks of preaching with the 3 points, it came to me. My conclusion wasn’t helping my folks remember the answer to the question. Something more was needed for them, and something more was needed for my raddled brain…. 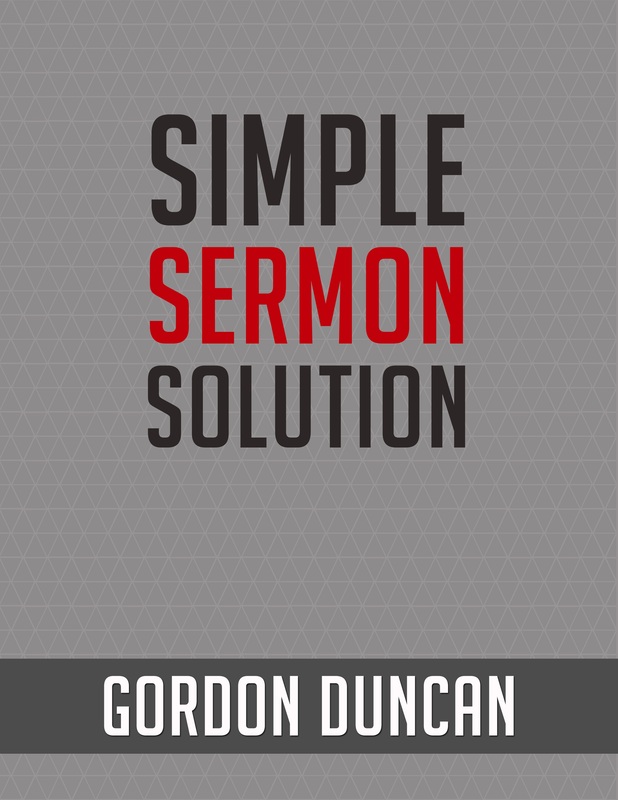 If you want to learn more about what happened next, just download your free copy of “Simple Sermon Solution” at www.simplesermonsolution.com. I hope it as much a help you as it was to me. If you just like to hold a book in your hands, you can find the paperback at Amazon. Gordon Duncan is the pastor of Evident Grace Fellowship in Fredericksburg, VA. He is the author of numerous religious book and also writes for the business and optometric world. You can find his resources for both on Amazon. In its simplest definition, culture is the attitudes and behavior characteristic of a particular social group. Essentially, culture is the environment in which you live, culture is the environment in which you worship, and culture is the environment in which you work. 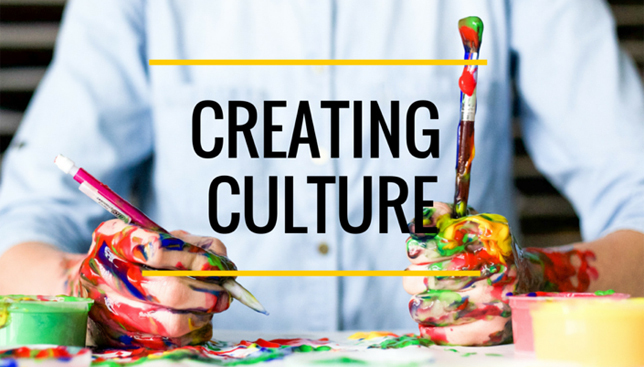 But the culture of our home, church, and workplace are not the only cultures we interact with every day. We visit the cultures that we like and avoid the ones we don’t. For example, McDonald’s has a familiar culture. You know what the food is going to taste like, you know the happy meals are $2.99, and you know the general menu options. If you like that culture, you visit it and you buy their food. My family won’t go to McDonald’s. One, we found their environment “moist” because all too often their buildings are wet and dirty. I don’t want McDonald’s because I think the food will kill you so we don’t visit that culture. Instead, we go to restaurant cultures that we like, and the ones that we think are safe and friendly. We go to ones where we think the food is affordable and good for us. This is true for church. This is true for your gym. This is true for most places you go. You go to the culture you like. Additionaly, at work, at home, and at church, you play a part in creating your culture. And, cultures change. They don’t stay the same. Cultures are dynamic; they’re not static. 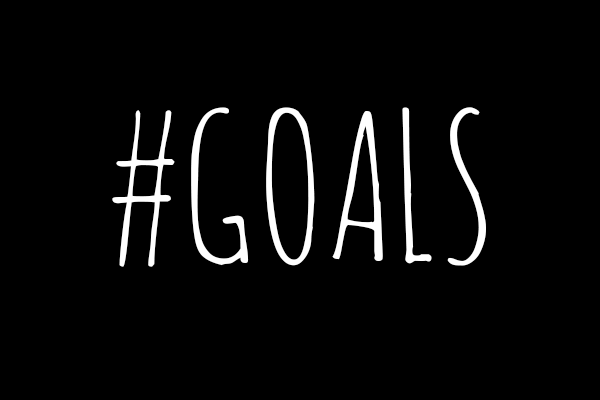 You get to create the culture that you work in, worship, and live. Let me give you an example. Let’s say you’re working hard, you’re working safe, you are working steady, and you are working sturdy. This could be home, this could be at work, and this could be serving at church. Good job, but the person beside you is complaining. One of you is going to create the culture, and one of you has the opportunity to be the dominant voice and create the dominant example. The dominant voice and the dominant example always create the culture. So, today, at home, work, church, or wherever, be the dominant voice to create a culture that is encouraging, inspiring, honoring, and enjoyable. It will encourage and transform the weary and transform your jobs, your church, and your home.